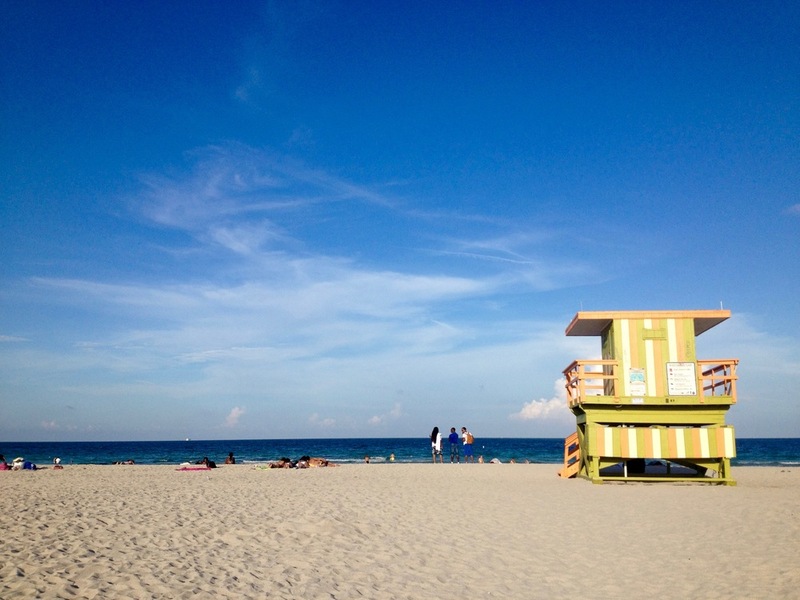 Our team at Impact Human went to Miami for three days in June. 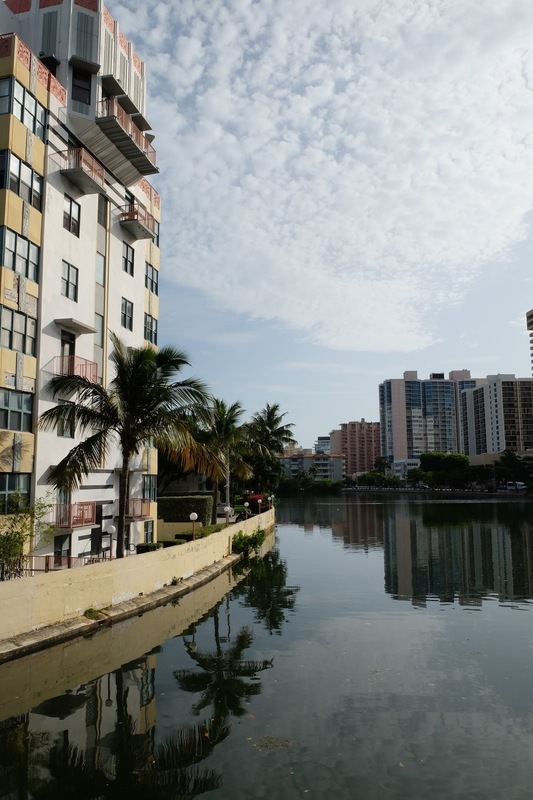 During that time, we were able to document specific places that are affected and that show the scars of sea level rise in Miami Beach. 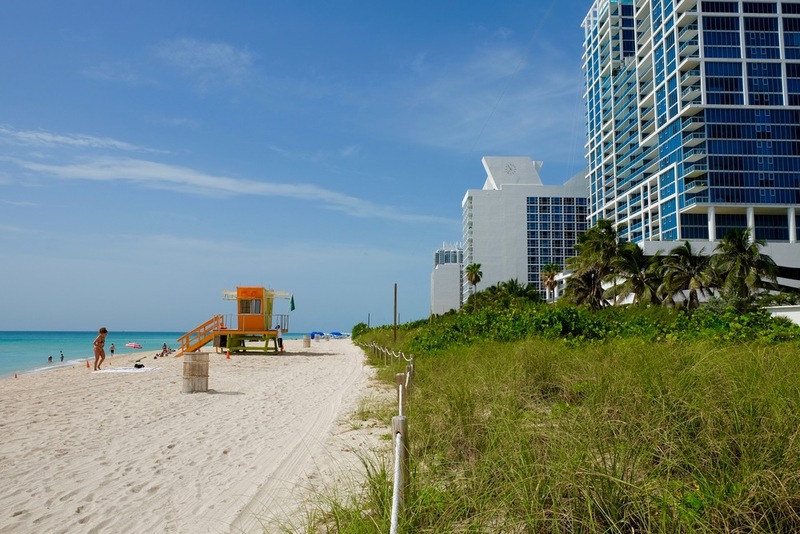 Miami Beach is really a collection of small and large islands off the coast of the City of Miami. 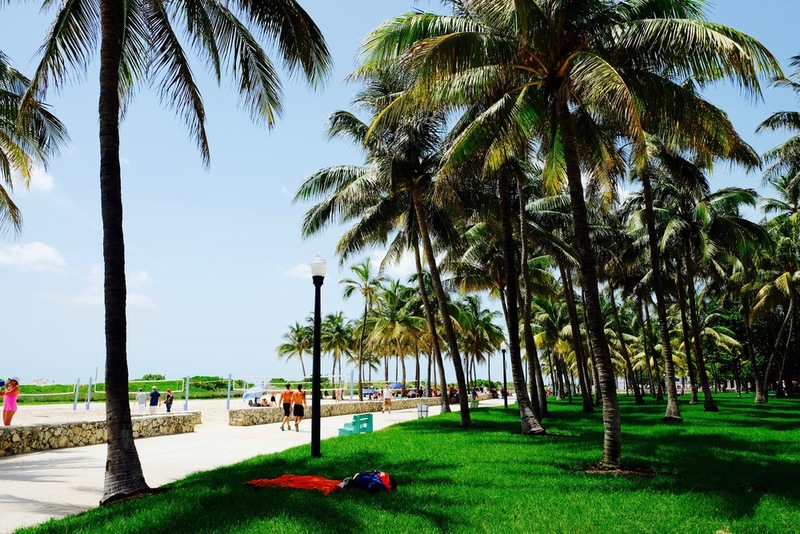 While Miami Beach is the focal point of our exposé, it is not the sole area of South Florida or Dade County that is seeing the impacts of sea level rise today. During our trip to Miami, there were no severe storms or rains. It was generally very sunny. What we saw and have documented here are the impacts of sea level rise when there is no rain, and when we are outside King Tide season - during the best possible weather conditions. We went to Indian Creek Drive, where Al Gore saw fish swimming in the streets last September during the King Tides. 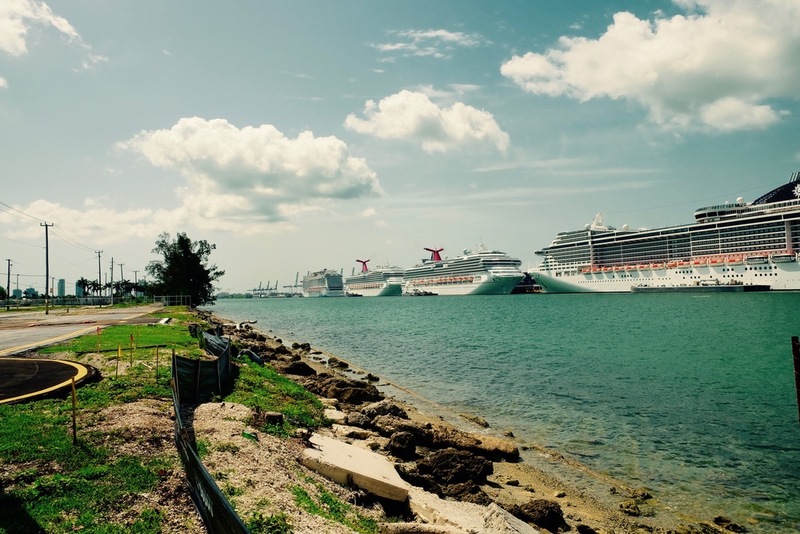 We went to South Beach and the Venetian Islands, and as far south as Key Biscayne, and many places in between. Unfortunately, many of these areas will continue to be affected by sea level rise as our environment continues to be shaped by climate change. 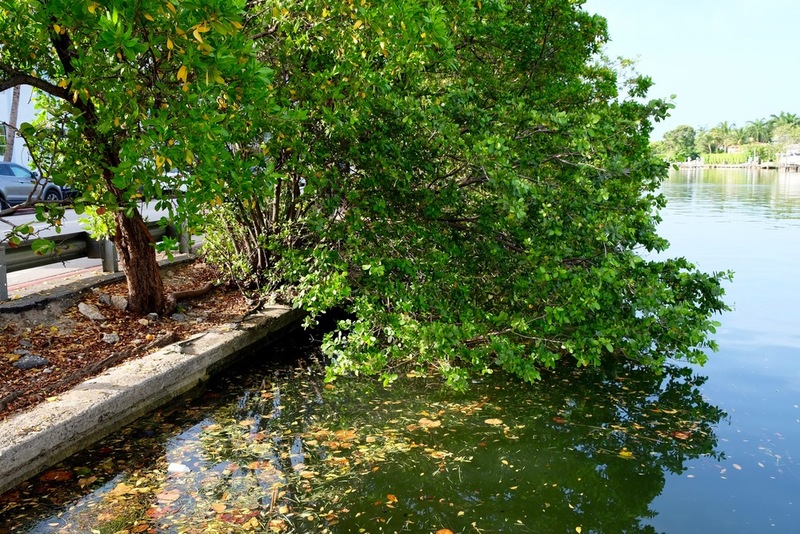 Real people are affected by sea level rise in South Florida. 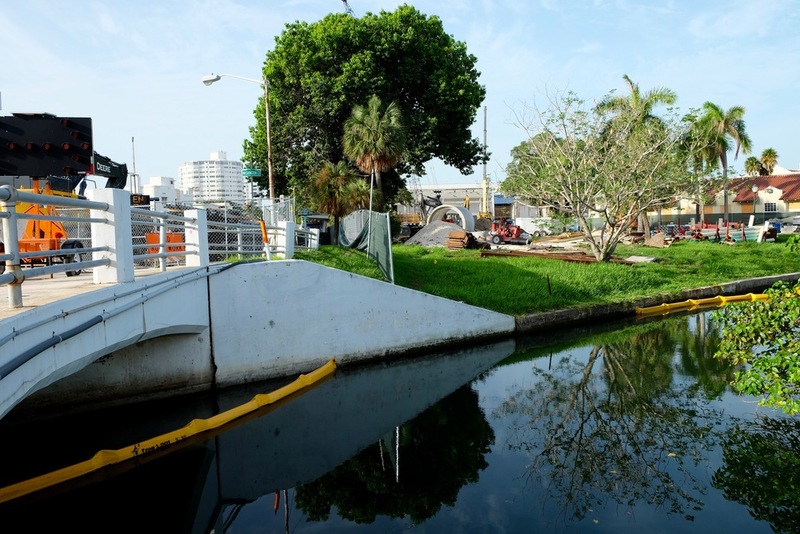 Sea level rise doesn't just mean 'the seas are rising', it relates to other problems South Florida, and Miami Beach in particular, are experiencing now. Whether it's increased rains, storm intensity, drainage issues, or erosion - all these problems are a part of the reality of sea level rise. Our interviewees come from different walks of life, and offer us a unique perspective into how this issue is affecting them personally. 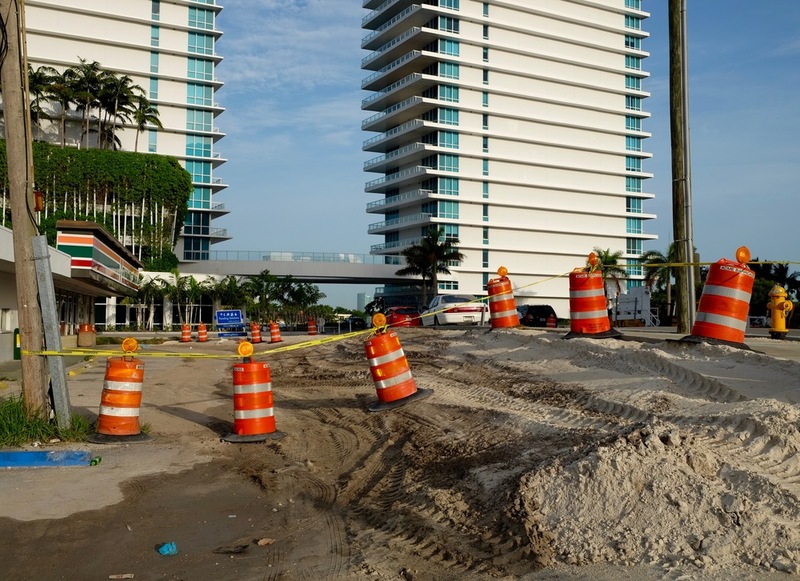 For more insight on how sea level rise is affecting Miami Beach, click on the image and download our short Research Brief below. We explore why this is happening, the present policy responses, and what can be done to prevent and address the worst impacts of sea level rise. Additional text in captions can be seen by hovering your mouse over the text box and scrolling. Kimber Kouri is a five-year Miami resident and a lifelong Floridian. Kimber is a Spanish Teacher, and has lived in various parts of Dade County and Miami Beach. She gives us her perspective of what she has seen first hand, and how climate change and sea level rise have affected her and her property. 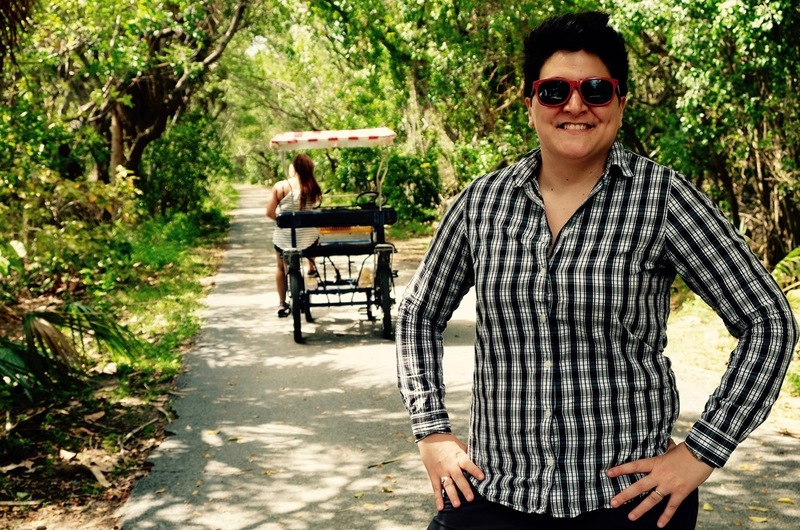 Martha Molfetas is the Executive Director and Founder of Impact Human, and a native Floridian. Martha was born in Miami and spent a large portion of her youth experiencing what South Florida and Miami Beach have to offer. She is an expert on climate change and climate policy. 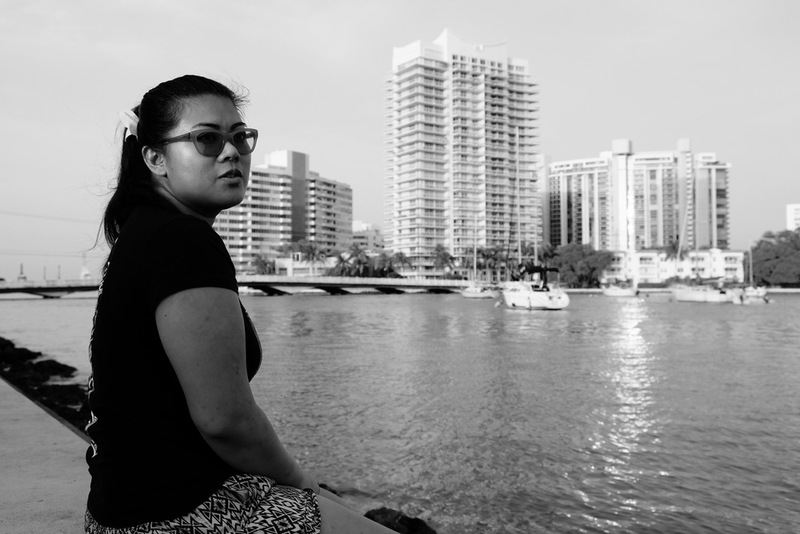 For her, Miami's sea level rise is personal and an example of how our climate is affecting people and places. Peter Tamayo is a lifelong resident of Miami. Peter has worked at the Port of Miami for over 20 years, and is married to our other interviewee, Sophia Molfetas-Tamayo. 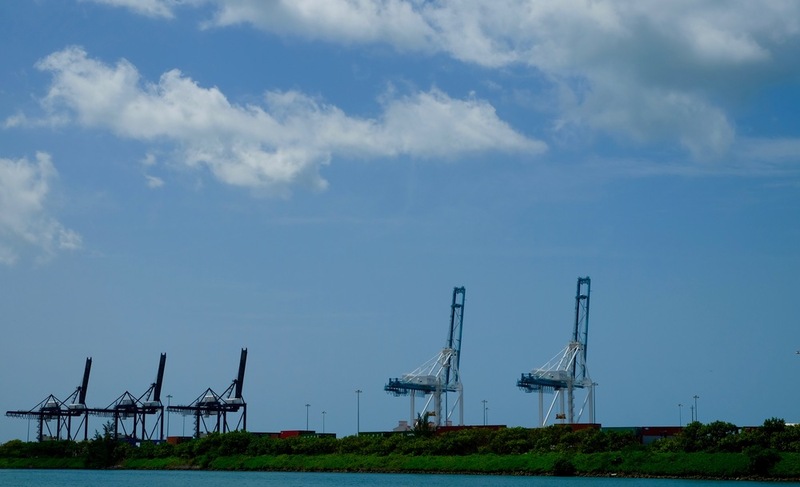 He gives us his thoughts and experiences on how sea level rise has affected the movement of goods in and out of the Port, as well as how sea level rise has affected his property and his safety. Sophia Molfetas-Tamayo is a lifelong Miami resident, and is the sister of Martha Molfetas. Throughout her life, Sophia has has seen first hand how Miami's climate is changing, and how sea level rise has begun to change Miami. Sophia teaches voice, piano, and dance privately throughout the Dade County area. 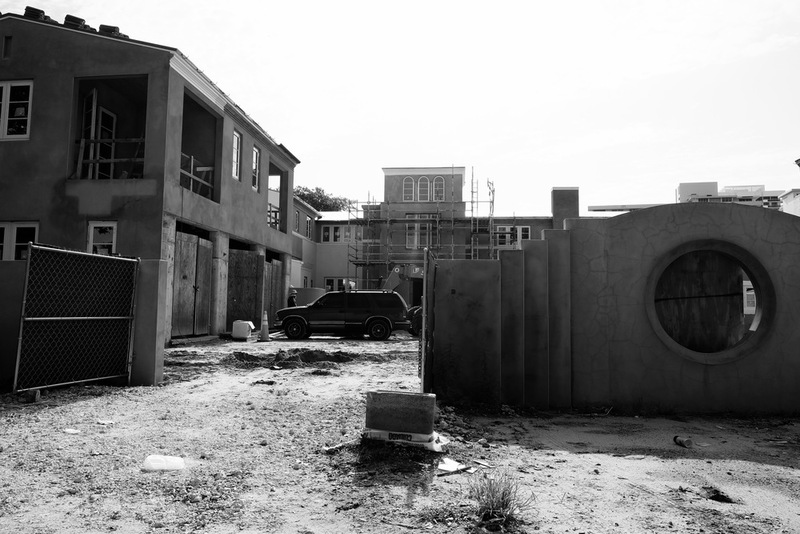 She expresses to us just how sea level rise has affected her property, safety, and her business.